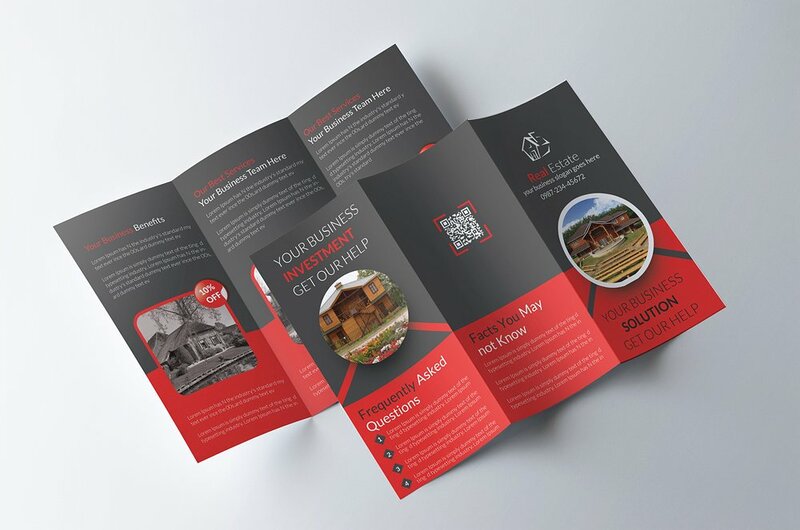 Brochures are perfect for those, who would want to vigorously advertise their business. When it comes to real estate, one must showcase the desirable and most appealing features of the property, for seeking customer attention and yield the best possible results. 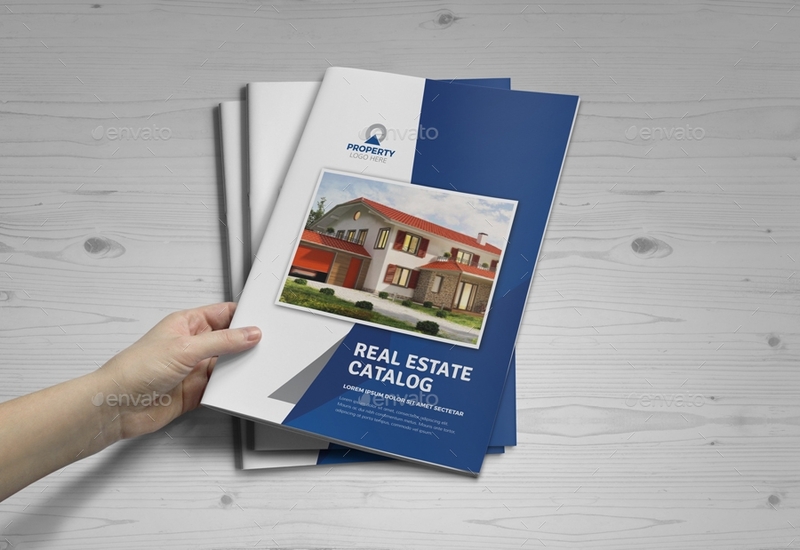 The following are the Real estate brochure examples & templates which are written in professional terms, and makes it a lot more effective than regular ones. This list of handpicked samples will help you with the marketing process. These templates are easy to edit and are designed with ace texture. All of these brochures are of standard layout and are also great for advertising and marketing with ease. You can easily download these brochures and customise it as per your requirements. 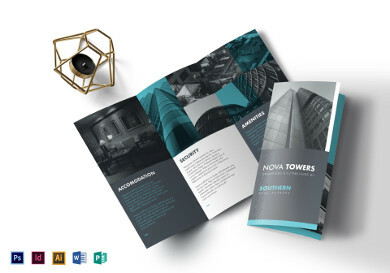 If you are looking for a Brochure, that can help you with selling your house property, then this super classy Residential Real Estate Brochure Template is a perfect one. You can customise this template the way you want to. This particular template is available in InDesign. It can hold the details and the high-quality pictures of the property with less efforts. 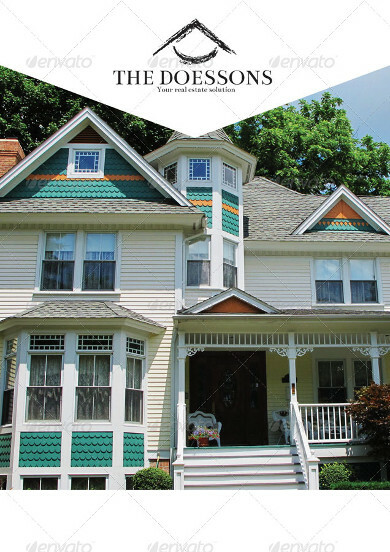 Expand your search for the real estate property, with this Brochure Template. Do you want your brochure viewers to get mesmerised with just a glance of your brochure? Then you should pick this one without a second thought. It is a professionally designed template and is easy to customize and produces a compelling effect. When you have to select a brochure to advertise for the real estate, you have to be really precise with selection of the template. You should go with the one which is not just specify the details of the property but also the one which has space for the real images of the selling property. You can trust this template without any doubt and customise it as per your requirements. We cannot deny the fact that White and Black colored paper has its own impression. The same applies to this template. 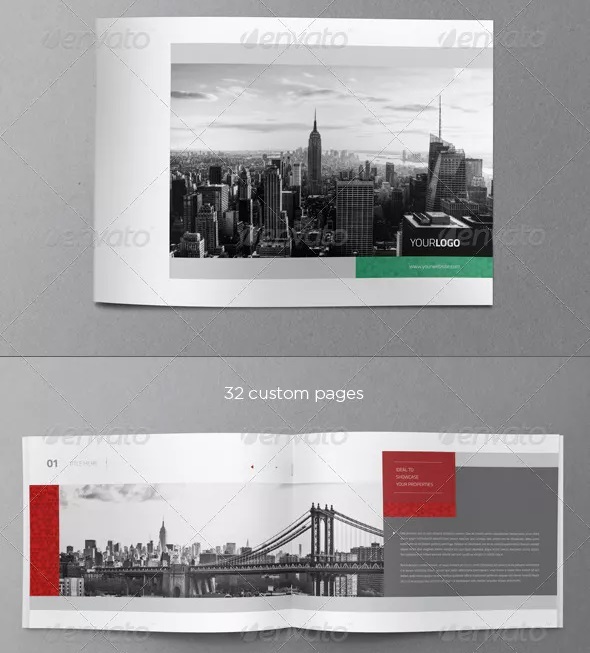 This eye-catching Black and white Trifold Real Estate Brochure Template is an example of a classy yet elegant brochure. As it is a trifold one, you will have an ample of space to spell out the details of the property along with your marketing strategies. 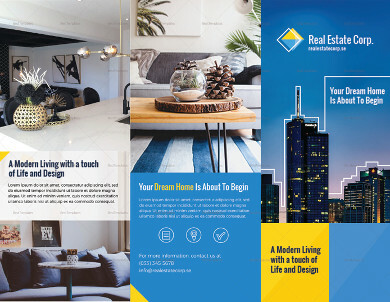 If you want an easy to edit, Real Estate Brochure Template with features like High-resolution photos, logo designs, professionally designed and full-color page layouts then going with Editable Real Estate Brochure Template can save your day. One can effortlessly edit this template and the best thing about this one is, it is compatible with almost all file types. It is a tougher job when it comes to sell off our own property. It needs patience and strategy. The right strategy involves good marketing skills and promote your property to right audience. 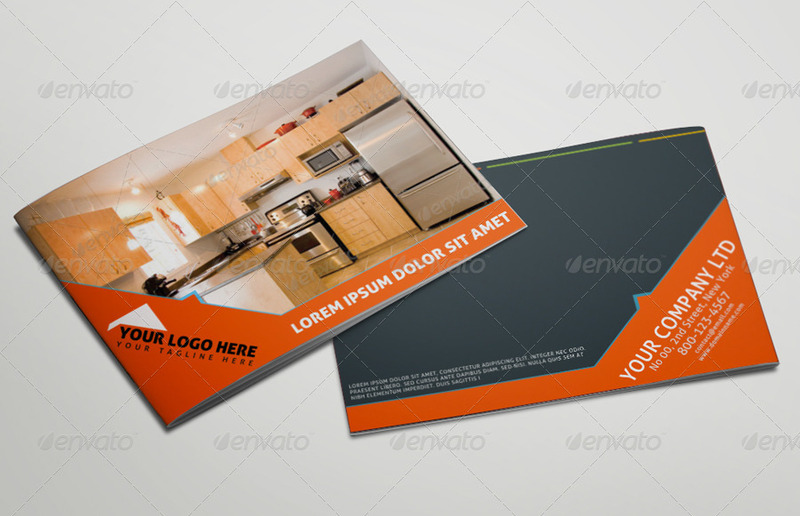 Hence, this particular brochure template makes your home selling job easier. Without much difficulty, you can showcase all the exclusive property details. 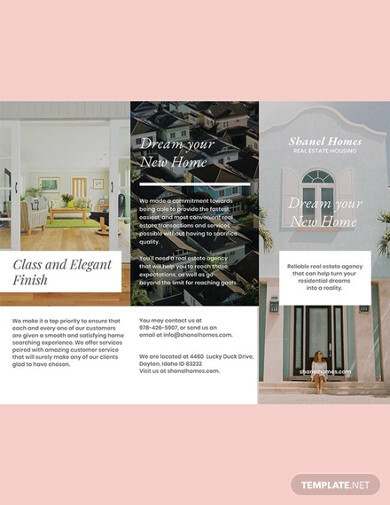 Want to go with a brochure which can also help you with the property listing, download Tri-fold Real Estate Brochure Template. It is super easy to download and edit this template and you get almost every work you would look out for. 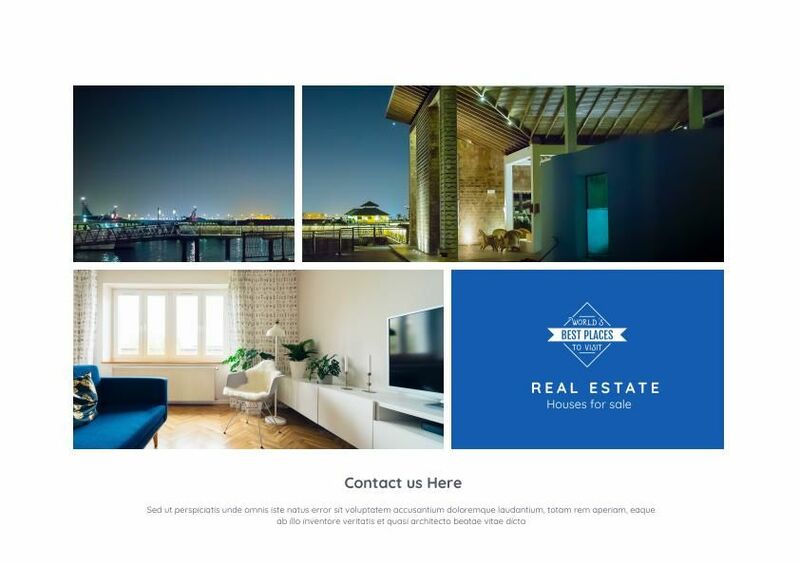 It is designed using good fonts, which looks simply amazing and is really helpful when it comes to property listing. Grab this template as soon as you can. Grey colored templates have their own place in the advertising and marketing industry. 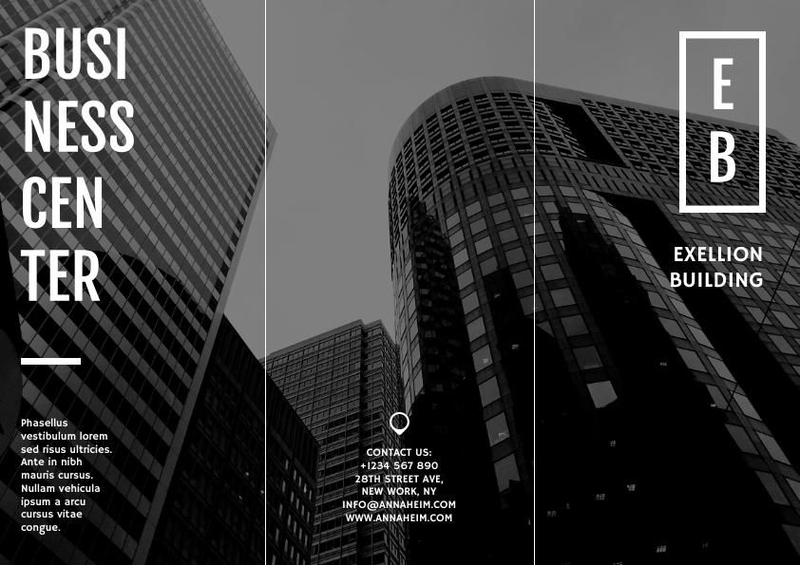 Going with this Greyscale Real Estate Brochure Template, you can even showcase your unique features and tell your potential clients how you are different from others. You can put the images of the desired property and can even design it with the font you would want to. 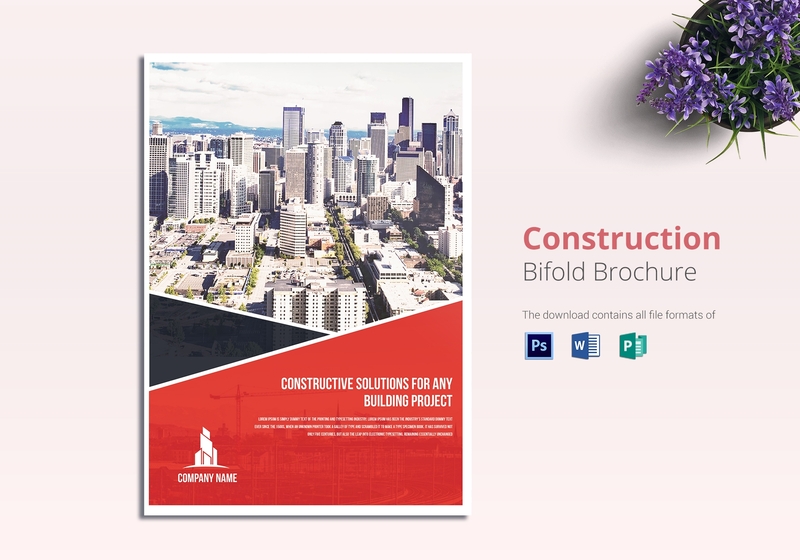 Attractive Red and White layout makes Construction Real Estate Brochure Template look different from all the other pastel colored templates. It is made with top-notch professional language, high-quality pictures and fine fonts. One can edit and customize this template without any trouble as it comes with really simple features. 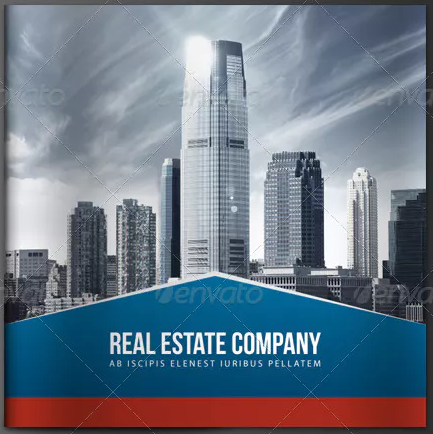 A well designed Corporate Real Estate Brochure Template is a big asset, as it clutches numerous impressive features like standard design, great font, good-quality images, professional content and much more. Go with this amazing template to make your marketing job smoother than ever. This particular brochure is for Real estate agents and Realtors, who are keen to showcase their business with ease to their customers. This is a professionally made design and is available in multiple formats with standard size. One can easily download and edit this template as per the requirement. If you love to keep your things organised, this template is more apt for you. Here, you get space for property listing with right layout and font makes it look way more methodical than others. The bright orange and the contrasting grey coloured layout grabs the attention of your customers in no time. This brochure is known for its classy layout and texture. It is available in Adobe and Photoshop file format which is very simple to edit. It allows you to showcase your sophisticated features within the decently designed layout. You can also list down few FAQ’s related to your real estate company, in order to clear out the general questions that the customers might have. 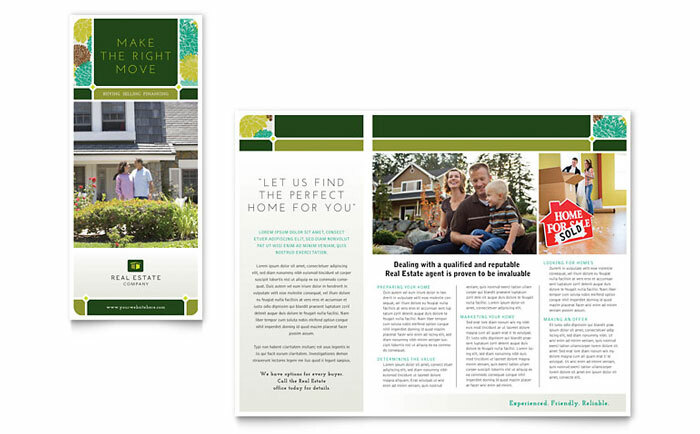 Simple designs carry their own charm and same is the case with this Simple Real Estate Brochure Template. It is a basic template made with good textured layout and fonts. Keeping up the theme of simplicity, it doesn’t take much effort to edit this template. Just few simple steps and your template is ready. The best advantage of going with the Minimalist design is you get a sophisticated design template and these kind of designs are what people loving these days. It’s not advised to go with messy brochures, as it is good for realtors & real agents to be specific with what they are selling. 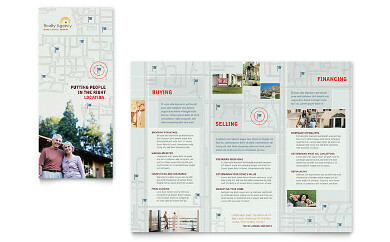 The Minimalist Tri-fold Real Estate Brochure Template does the same thing for the agents. With this brochure, one can advertise the real estate property with more simplicity & sophistication.